A great pre-Christmas treat for you and your friends or an alternative office night-out. Murder Mystery specialists Candlelight make a welcome return for a very special Christmas dining experience. A glass of fizz is served on arrival, and you’ll enjoy a four course dinner as the mystery unfolds around you. 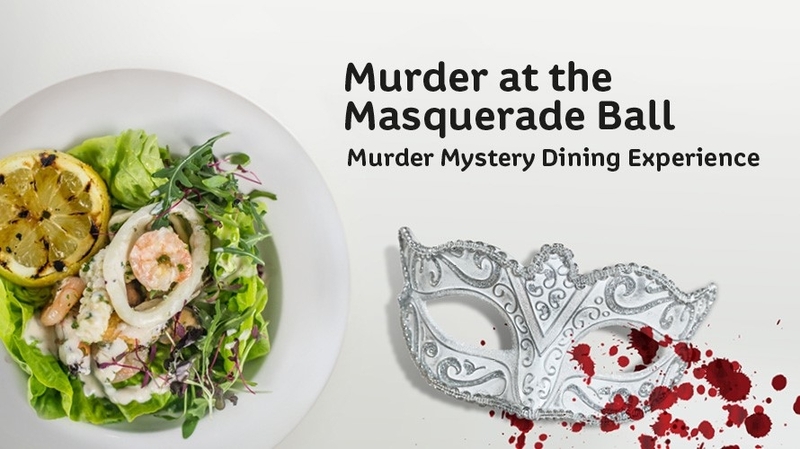 Will you figure out whodunit? We will be in touch you 2 weeks prior to your booking to take your menu choices and any drink orders that you wish to place in advance for your table. If you have a food allergy, intolerance or sensitivity, please advise us when we contact you.